This classic two week fly-drive of California, Arizona and Nevada is sure to tick all your holiday boxes. 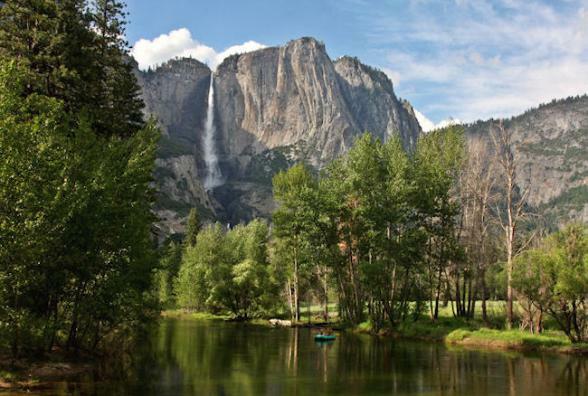 You’ll experience one of the USA’s most scenic drives along the Pacific Coast Highway, view El Capitan in Yosemite National Park and gaze in wonder at the mighty Grand Canyon. 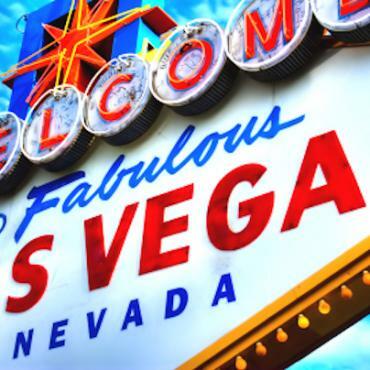 The bright lights of Las Vegas and the eerie lunar landscape of Death Valley is sure to captivate you. Don’t miss a visit to Alcatraz during your stay in San Francisco and end your fly-drive adventure hanging out with the stars in Hollywood. Arrive in Los Angeles for the start of your adventure. 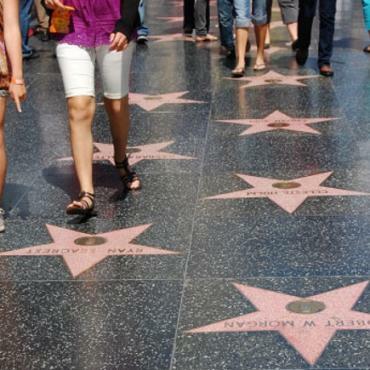 Spend the evening checking out the the stars on the Hollywood Walk of Fame, strolling along Santa Monica Beach or enjoying an evening's entertainment at Universal Studio's City Walk. 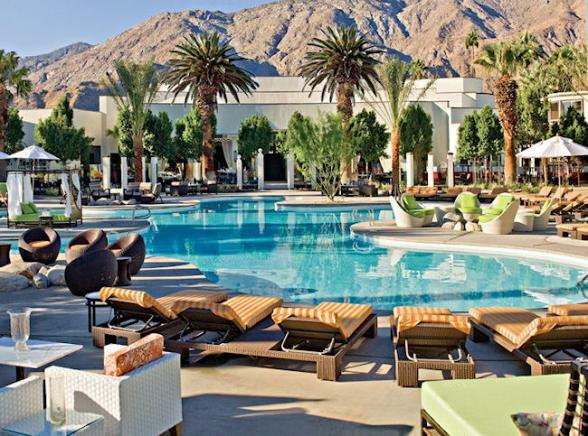 A short drive east out of Los Angeles will take you to the chic resort of Palm Springs, a true oasis in the desert with a cosmopolitan twist. 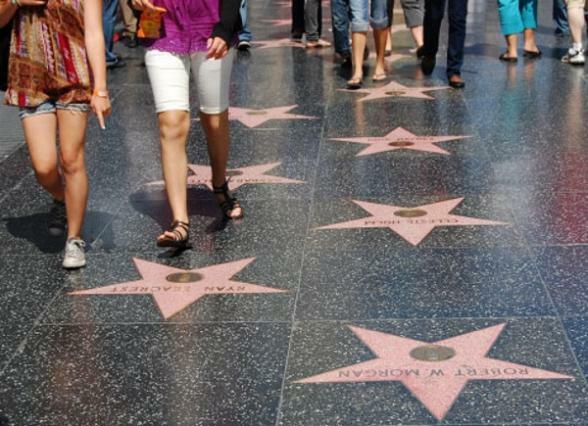 Here you can relax by a sumptuous pool, shop in the many boutiques, play a round of golf, explore the desert or peer at the stars along the Palm Springs Celebrity Walk of Fame. A visit to the Elvis Presley Honeymoon House is highly recommended, as too is a jeep tour of the San Andreas Fault . If you're not afraid of heights then consider a trip on the remarkable Palm Springs Aerial Tramway for incredible views over the valley below. Enjoy a relaxing breakfast in one of the many outdoor cafes that line the pretty streets of Palm Springs before you head off to another superb desert resort, Scottsdale. 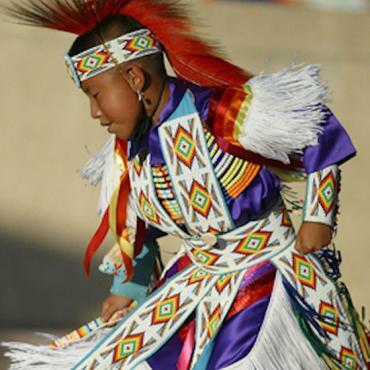 The internationally acclaimed Heard Museum is one of the best places to experience the myriad cultures and art of American Indians of the Southwest and is located in adjoining Phoenix. Old Town Scottsdale is a great place for a stroll around, with its old fashioned stores and western art galleries all evoking the old cowboy era. Whilst the modern River Walk area of Scottsdale offers upmarket eateries and trendy bars. Start today with a scenic drive through the desert, stop for lunch in the beautiful red rock canyon town of Sedona. If time allows we also recommend a visit to the incredible Meteor Crater, just a 40 minute drive from Flagstaff, before arriving at the mighty Grand Canyon. 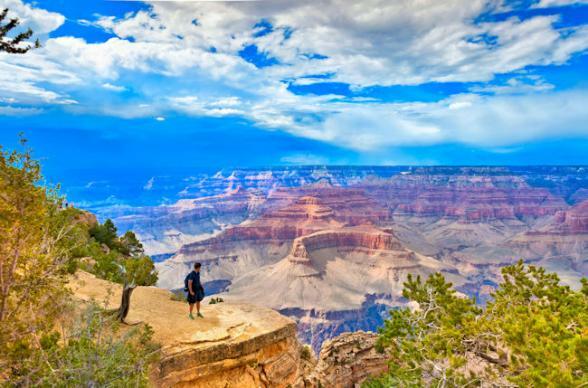 You will have time to stroll along the South Rim and experience the many wondrous views of nature here. Let Bon Voyage make dinner reservations for you at THE place to dine in the Canyon, and pre-book a helicopter trip over the canyon, one of the Seven Wonders of the Natural World. Rise and shine early today! 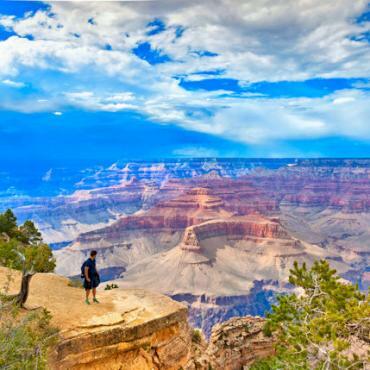 You won't want to miss sunrise over the Grand Canyon, it will truly be one of the highlights of your holiday. 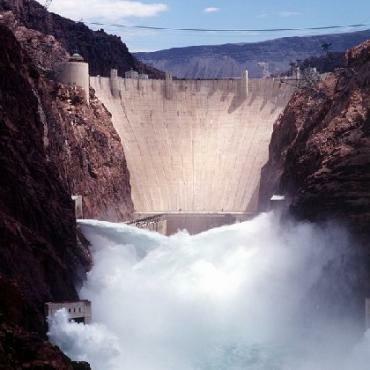 Drive along a section of historic Route 66, through Williams and Kingman, to one of the world's greatest man-made structures, the Hoover Dam. 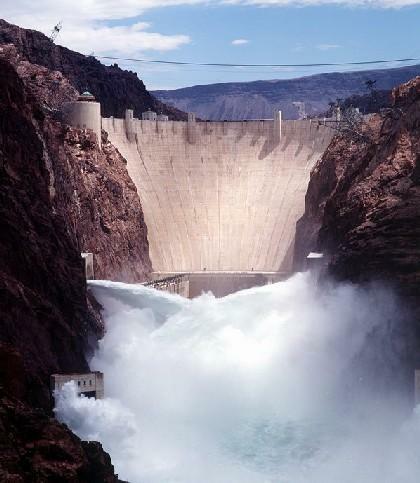 Take time out to do the behind the scenes tour of this monumental feat of engineering. 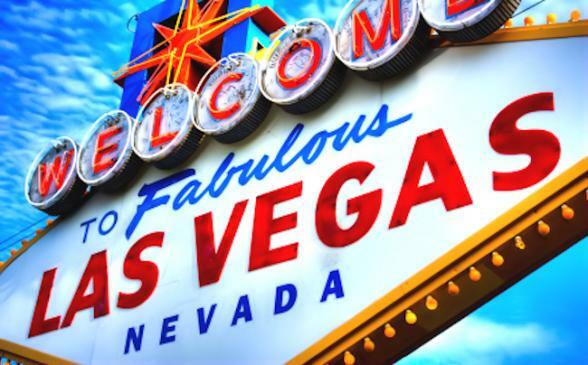 Continue your drive to Las Vegas, the city that literally has to be seen to be believed, it goes from strength to strength as the mega resort destination that made its name through gambling, glitz and glamour. Now attracting over 40 million visitors a year, even our most cynical customers are captivated by this larger-than-life destination. Delightfully O.T.T - Las Vegas will amaze you! Enjoy breakfast in Paris, lunch in Venice and dinner in New York. Spend the day strolling the iconic Las Vegas Strip and taking in the sights. In the evening treat yourself to an award-winning show, or take a helicopter ride along the neon-lit Strip. Fancy renewing your vows with Elvis as a witness? We can make that happen, this is Vegas after all! This morning continue across the Amargosa Desert to Death Valley National Park, approximately a two-hour drive from Las Vegas. 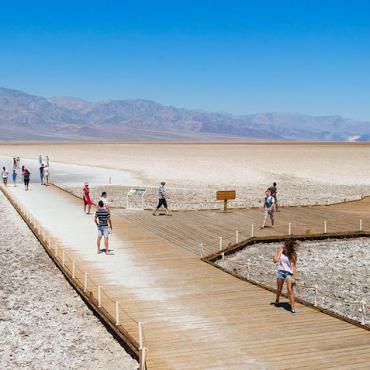 Death Valley is the largest national park outside Alaska at over 5,000 sq. miles. 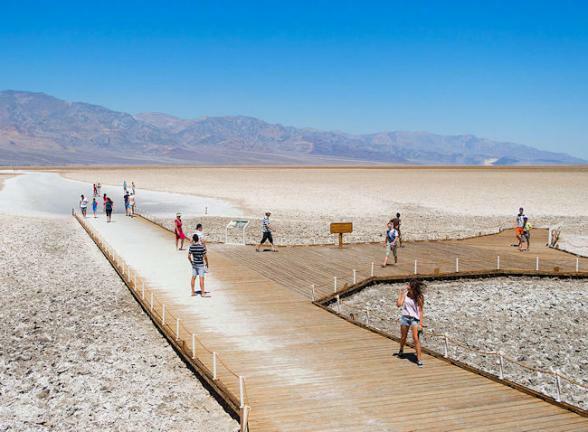 It also holds the record for the hottest, driest and lowest point in America. This is a land of sand dunes, colourful canyons, extinct volcanic craters, towering mountains and an abundance of wildlife. Death Valley also harbours some of the darkest night skies in the USA, and has been designated International Dark Sky Park status. Come here to gaze in awe at the Milky Way, track a meteor shower or follow a lunar eclipse. 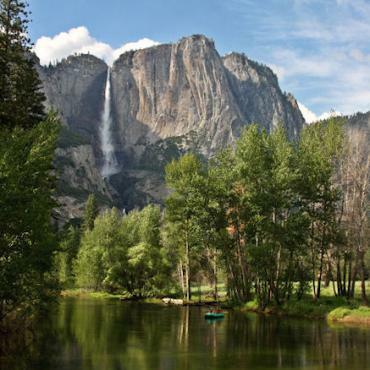 Today drive via Bishop into the high Sierra Nevada to one of America's most scenic national parks, Yosemite. This UNESCO World Heritage Site is famed for its captivating beauty, enormous sequoia tress, thundering waterfalls and mighty granite cliffs. When it comes to accommodation, there are various options here from rustic-luxury to camping, please call Bon Voyage to discuss your preferred option. The drive from Yosemite National Park to San Francisco is via the scenic Napa and Sonoma wine regions, why not stop for a lunch at a winery? This City by the Bay is just about everyone's favourite American city. 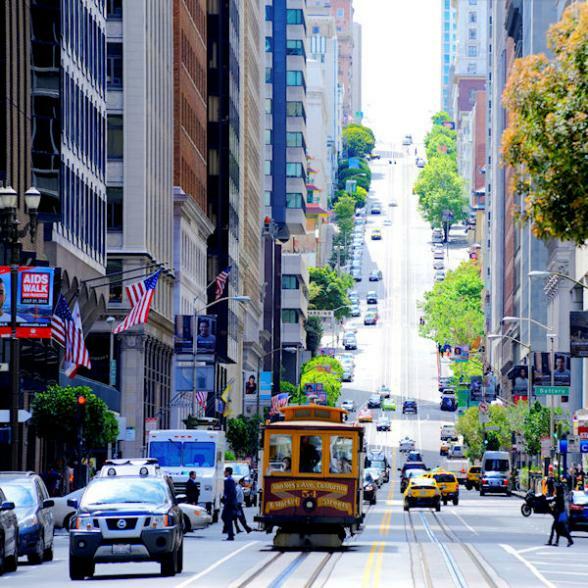 San Francisco delights in being different from its California neighbours. Even the climate, frequent fog in summer and rain in winter, belies the state's image for golden beaches and sunshine. Quaint small-scale streets, superb restaurants and extensive parks afford a European air and turreted houses line pretty tree lined avenues. If time allows, be sure to hire a bike and ride across the iconic Golden Gate Bridge. A full day at leisure to experience the many sights of this delightful city, San Francisco. We suggest breakfast at Fisherman's Wharf, a ferry ride across to Alcatraz and a tour of the prison. Head to Chinatown for lunch then some afternoon shopping, before evening on a dinner cruise around San Francisco Bay. 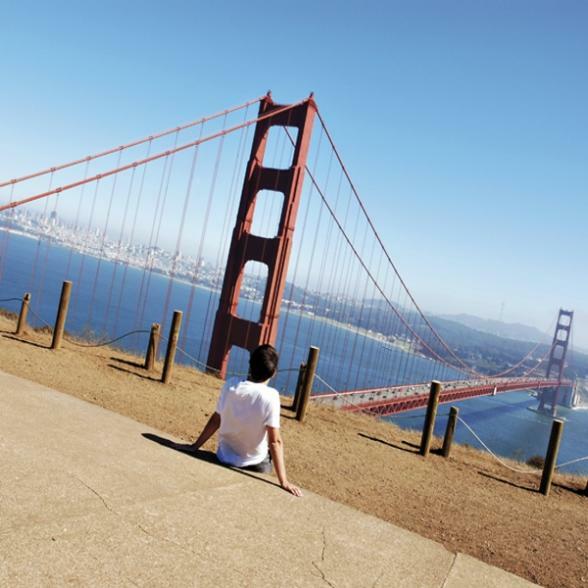 Call Bon Voyage who can help you plan and arrange your ideal day to make the most of what San Francisco has to offer. 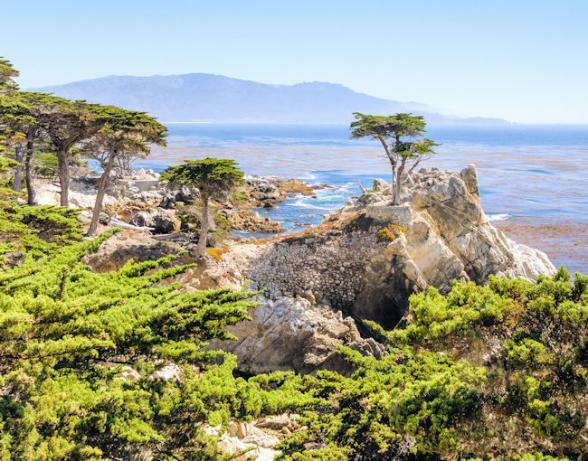 Leave San Francisco and cruise down the scenic California Coast to Monterey where you can visit Cannery Row (of author John Steinbeck fame). 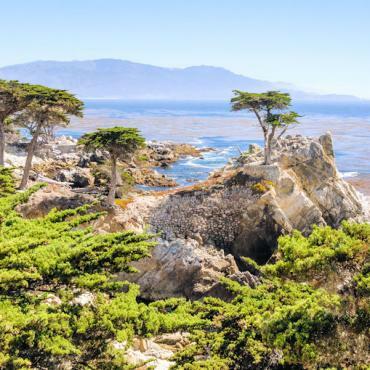 En route enjoy a stunning coastline view on famous 17-Mile Drive, stop for lunch in pretty Carmel-by-the-Sea and spend time relaxing on the white-sand beach here before checking into your hotel. Keep your eyes peeled, if you're lucky you'll be able to spot whales along the coast too. 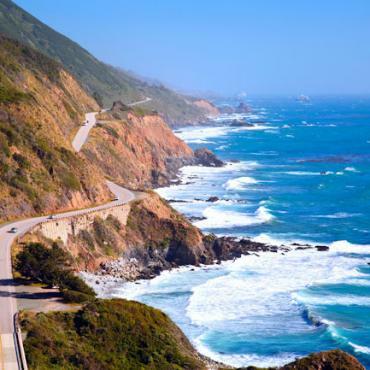 Continue your journey south along one of the USA's most scenic roads - The Pacific Coast Highway. 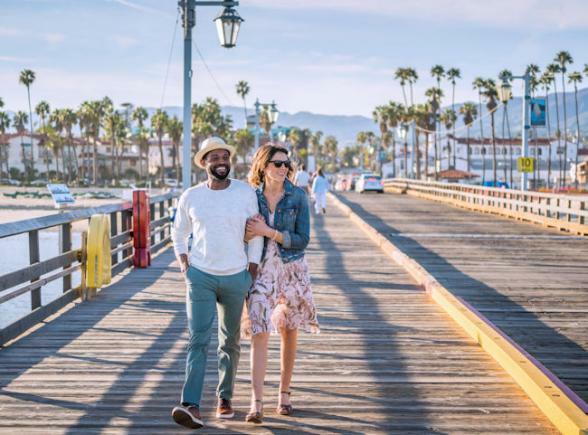 Stop at Pismo Beach or Santa Maria for lunch on your way to a region of the California coast referred to as the American Riviera, and the delightful Moorish seaside resort of Santa Barbara. 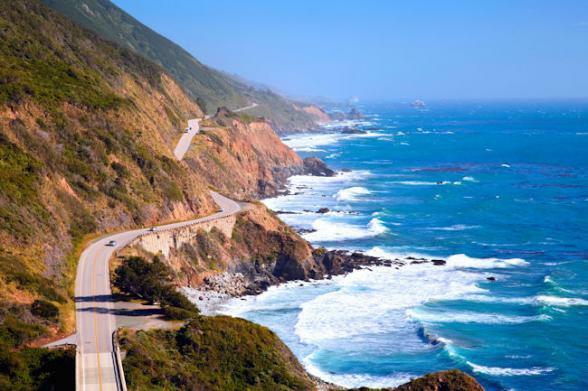 This morning continue along the Pacific Coast Highway through trendy Malibu to Santa Monica. Santa Monica Beach is where Los Angeles hits the Pacific Ocean and is home to the famous Santa Monica Pier, the official end of legendary Route 66. 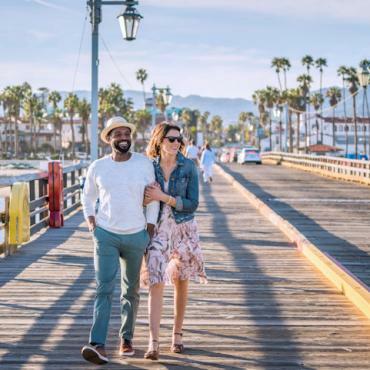 Enjoy strolling or roller-skating along the beach, a spot of shopping at Santa Monica Place, or hop on a double-decker sightseeing bus which will take you to all the attractions in nearby Hollywood, Beverly Hills and bohemian Venice Beach. Today is your departure day back to the UK. However, your adventure doesn't have to end here. Why not extend your stay and take a flight to one of the beautiful Hawaiian Islands? Maybe an East Coast city stopover? Call the travel experts at Bon Voyage who will talk through your options with you to create your ideal West Coast America adventure.